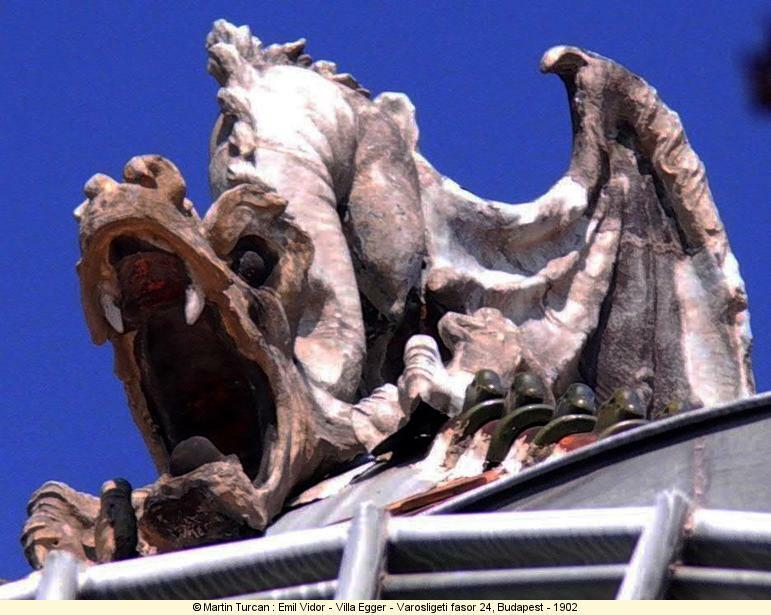 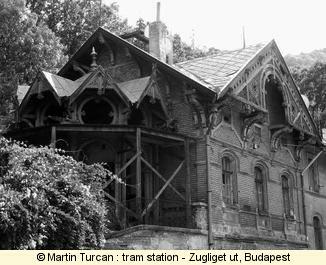 Budapest was created by joining two towns Buda and Pest that were on eachside of the river. 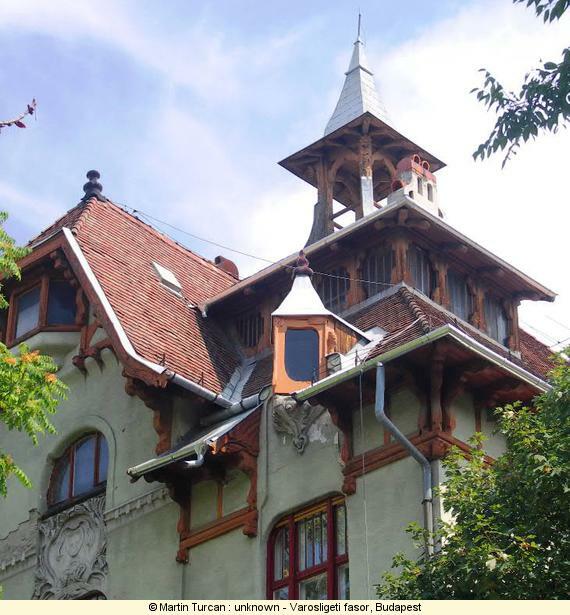 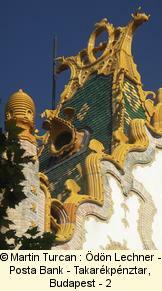 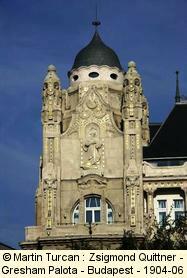 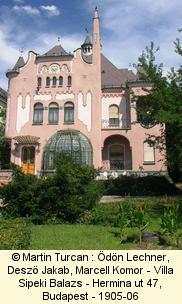 There are many outstanding Art Nouveau buildings. 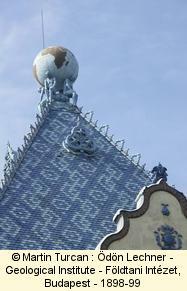 Only a few of them are displayed in this page. 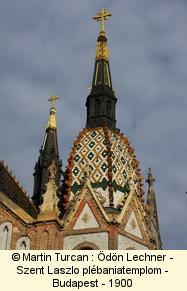 If you are lucky to go there and you would like me to add some pictures, don't hesitate to send them by e-mail. 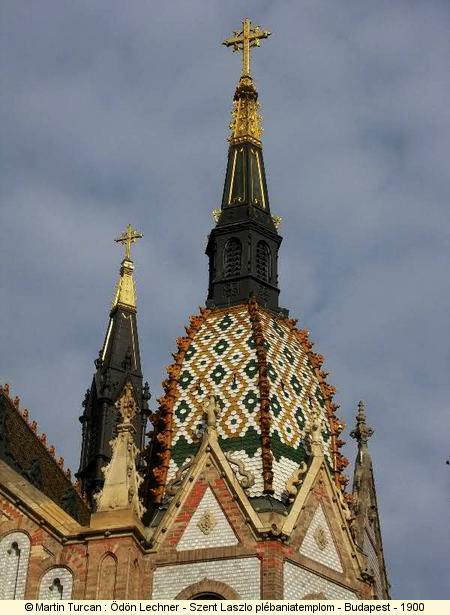 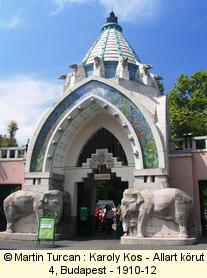 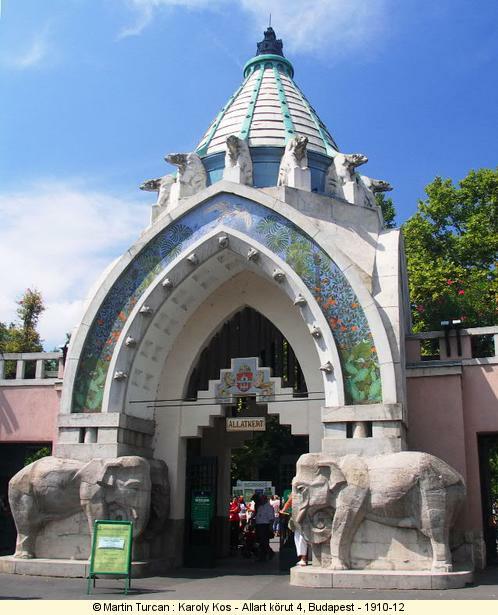 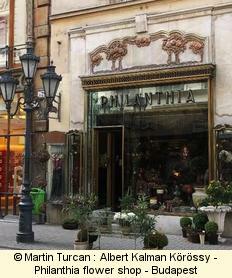 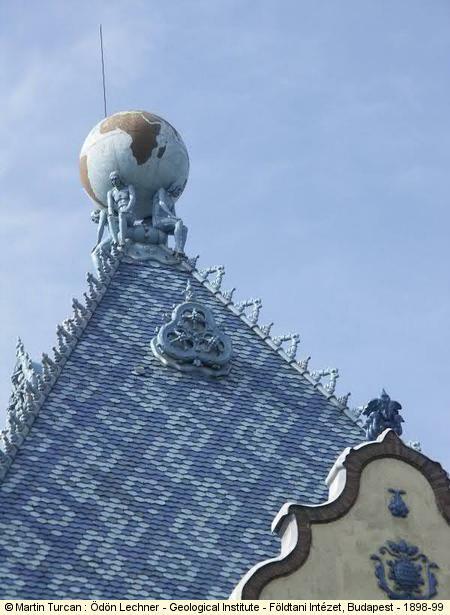 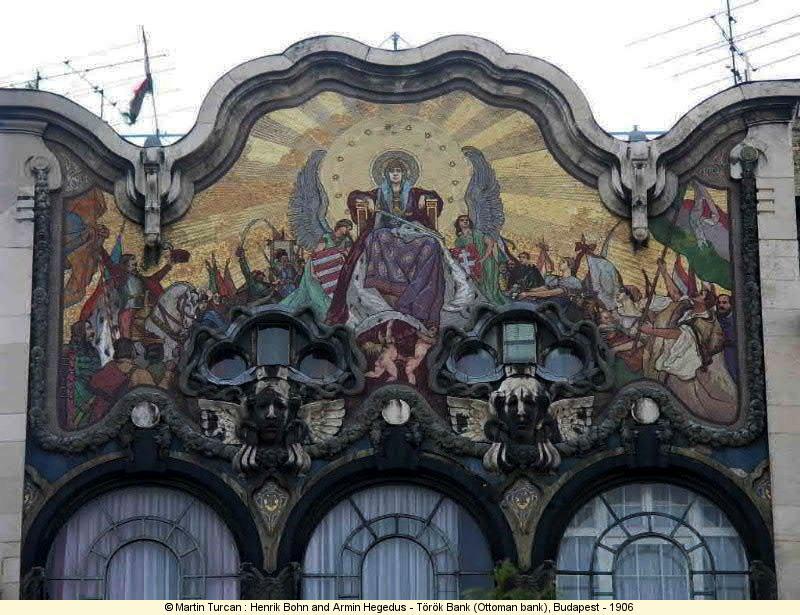 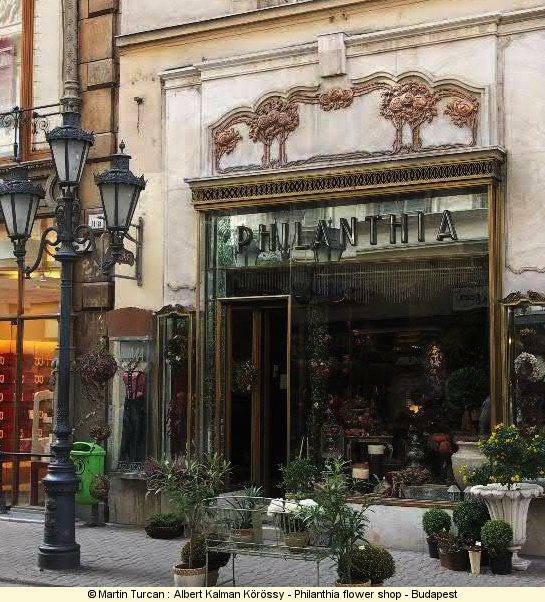 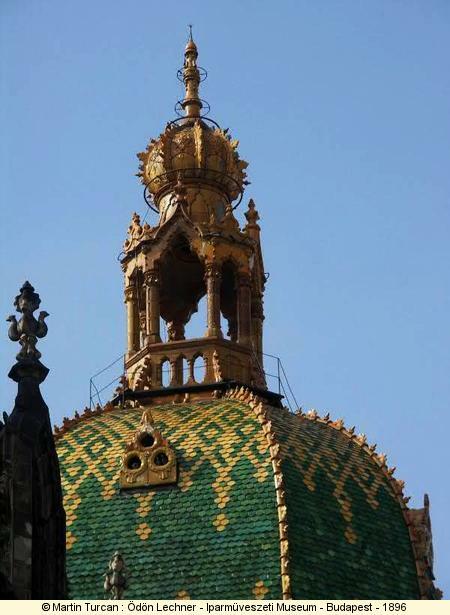 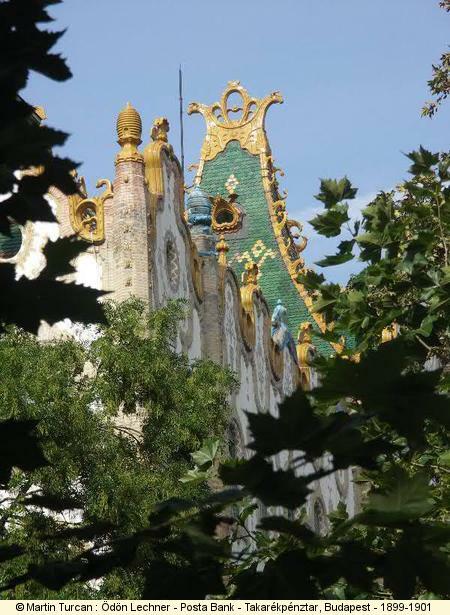 Art Nouveau in Hungary was heavily influenced by a strong local culture in reaction to Austrian culture. 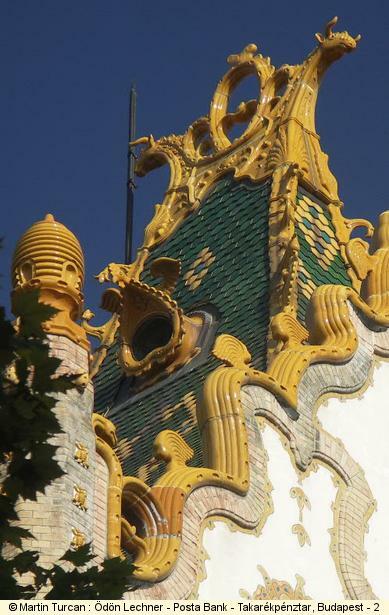 This culture is deeply rooted. 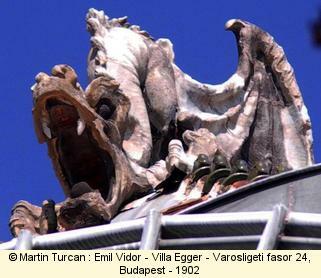 Maybe you are aware that the Magyar is one of the few European language which is not Indo-European. 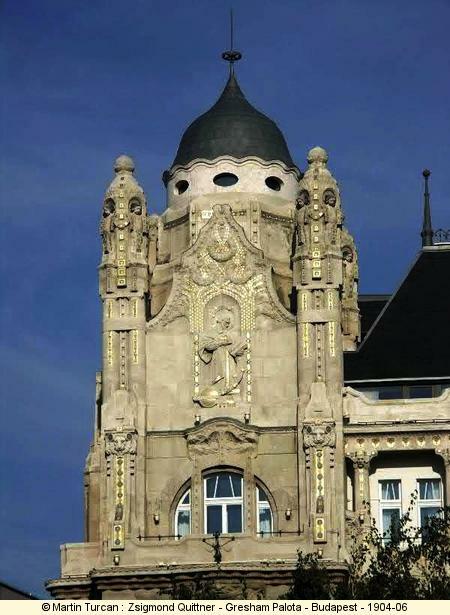 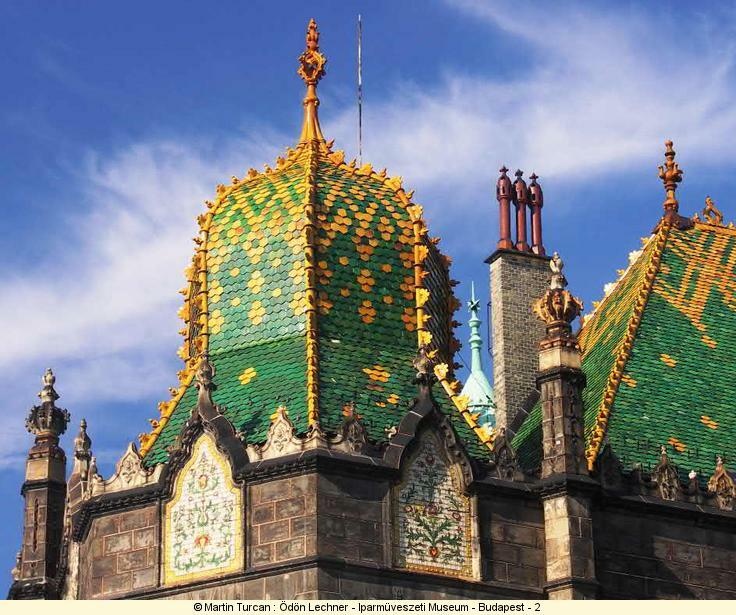 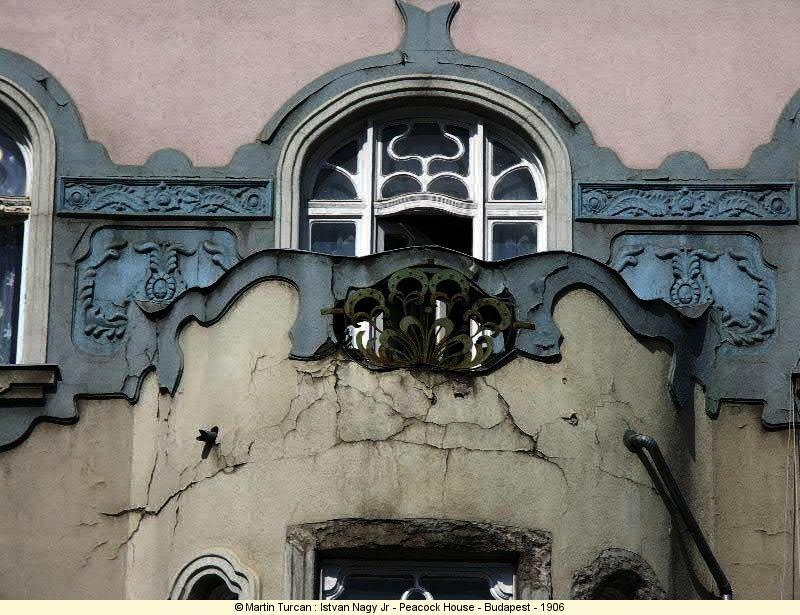 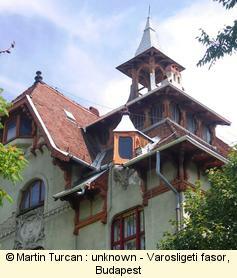 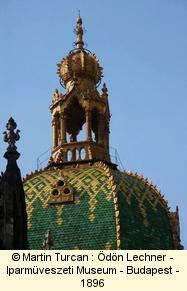 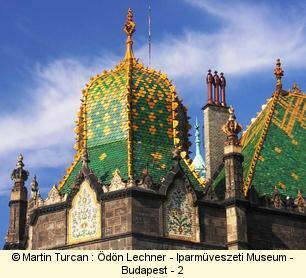 Ödon Lechner is the most well known Hungarian Art Nouveau architect. 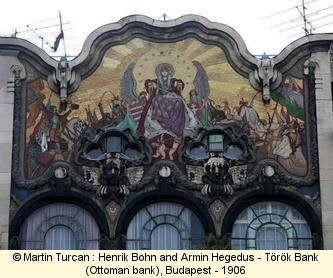 At that time Austria, Slovakia and Hungary were part of the same empire. 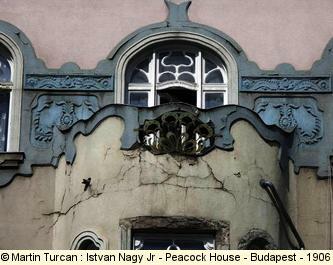 But Art Nouveau was a mean to reinterpret Hungarian architecural tradition to create a modern art and challenge the leadership of Austria. 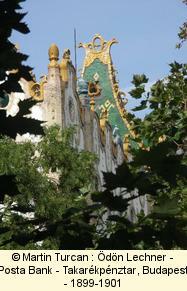 The Gresham palace is one of the nicest spa of Budapest.